The Digital Hub, Ireland’s largest cluster of digital media, technology and Internet businesses, supports the actions recommended in the ‘STEM Education in the Irish School System Report’, to formally recognise and integrate informal STEM (Science, Technology, Education and Mathematics) learning programmes, into the curriculum in Irish schools. Mac Conghail also cited the use of digital technologies and other creative teaching materials as essential in enhancing STEM learning. As an example of what is possible, he referred to the ‘Digital Skills Pathways for Youth across Europe’ initiative, launched earlier this year at the National College of Art and Design (NCAD), that supports young people and teachers across Europe with free online resources and materials to run programmes similar to Future Creators. 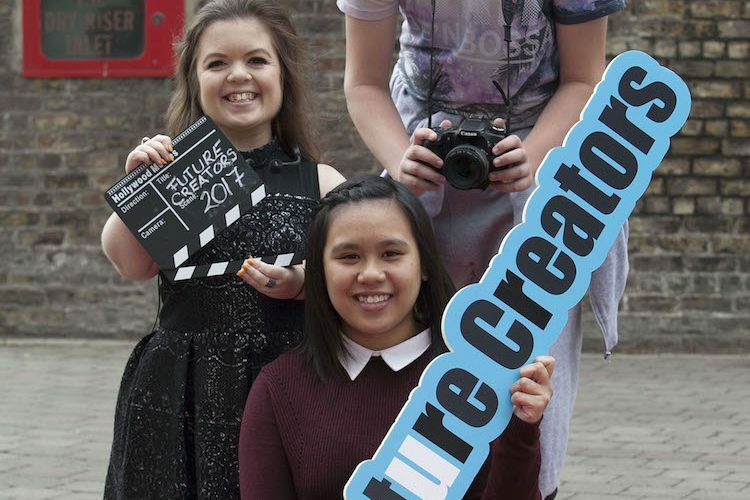 Established in 2011 by The Digital Hub and delivered with the National College of Art and Design (NCAD) and H2 Learning, the Future Creators programme aims to equip young people from Dublin 8 with digital skills, including coding, app development, robotics, social media, digital photography and filmmaking. The programme also works to enhance their exposure to STEM subjects and to build their confidence, so they may consider pursuing a career related to digital skills. The programme actively looks at ways to address issues with gender parity and the representation of positive female role models. Twenty-four young people received special certificates of recognition at the special graduation ceremony for this year’s participants, held in the NCAD today. An interactive project designed and created by the young people was displayed. The piece, called Fusion, is comprised of animation, sound, video and coding elements and demonstrates all the digital skills the young people developed over the course of the Future Creators programme. The students participating in the 2017 Future Creators programme, included 10 females and 14 males, from local schools. Sinead Burke, academic, writer and blogger behind the popular Minnie Mélange website, was the guest MC at the event.